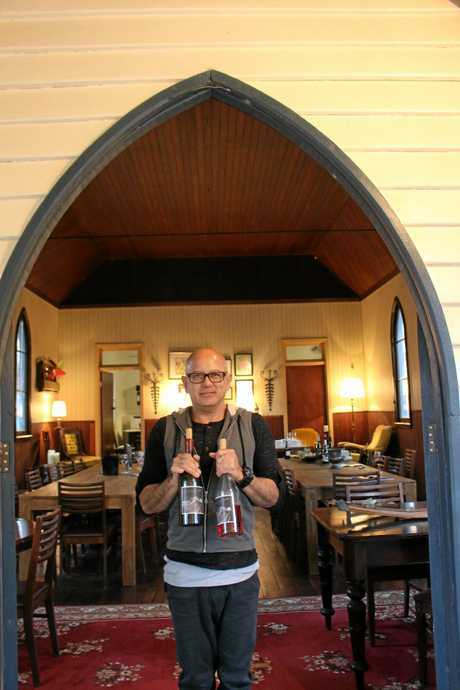 GLEN Robert has always been interested in things that are quirky and unique, so it's no surprise he was able to transform an old decommissioned Presbyterian church into a dining hall at Bent Road Wines. What is a surprise is the church was transported in one piece from a farm in Thanes Creek to Ballandean. What is even more surprising is the fact Mr Robert found the church on Gumtree. 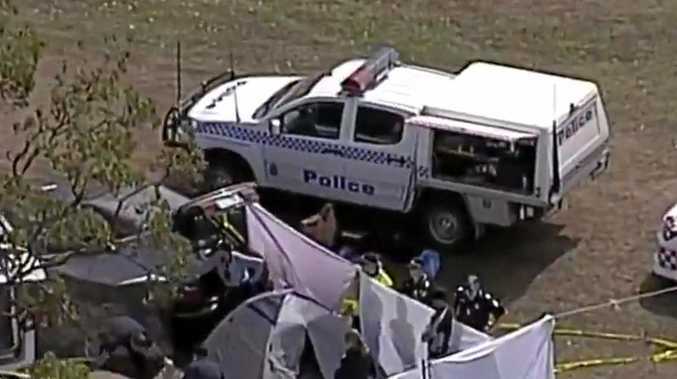 "It was just a matter of searching church and it was just something that happened to be there," Mr Robert said. "We search randomly on Gumtree for stuff whether it's a church or winery equipment or farm equipment. This just came up one day to our great luck so we thought it was a great idea so we bought it." Mr Robert is not the first person to move church. Built in 1901, the church was moved from it's original position in Thanes Creek, between Warwick and Leyburn, to a neighbourhood farm owned by a past parishioner. He was frightened when the church was decommissioned it would go into disrepair. The church stayed on the farm from 1988 until Mr Robert bought it in 2015. Along with a new space for the winery Mr Robert said the church brought a special sense of joy with it. "Everyone who comes here really likes it. "We were so excited by the prospect of buying it and moving it on site, we were excited by the prospect of making it habitable. "It's still a place for celebration but just a different type of celebration."